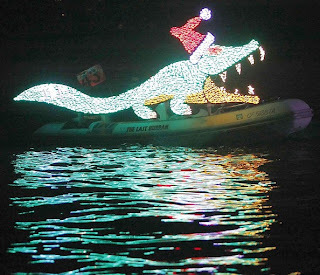 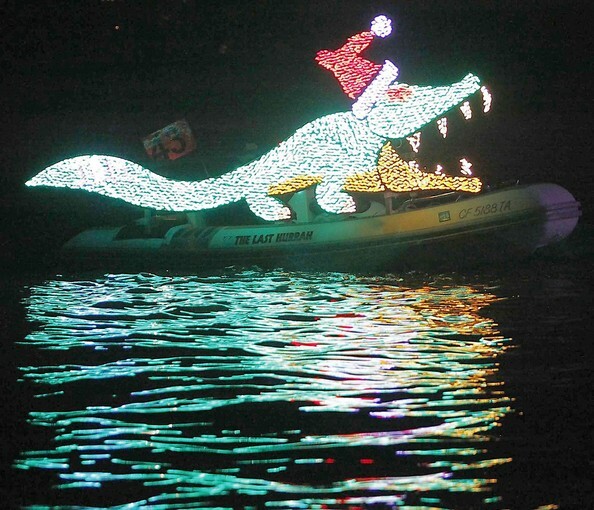 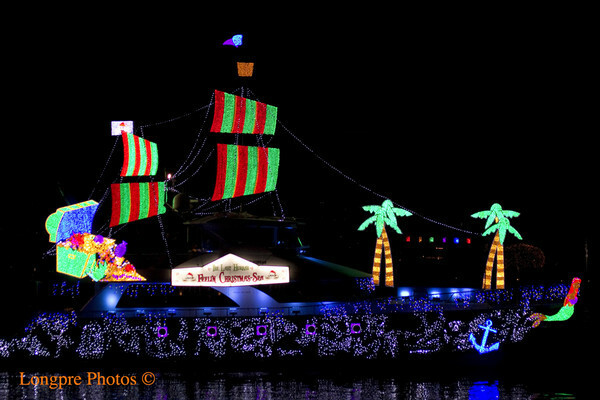 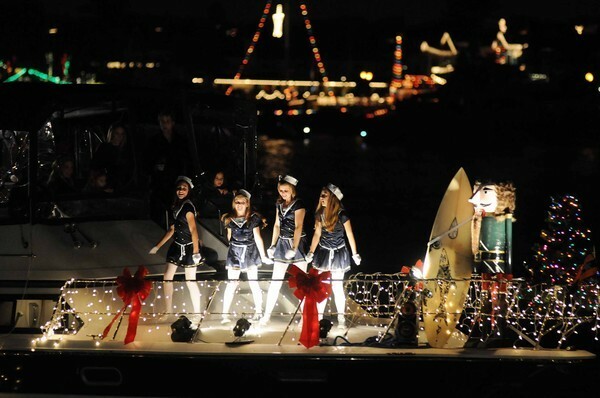 I have always thought a Winter Boat Parade would be so fun. 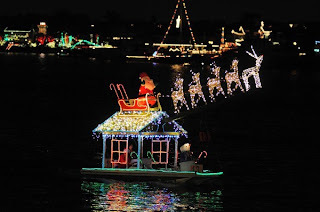 You are so lucky to have gotten there during Christmas Season!thanks for sharing. 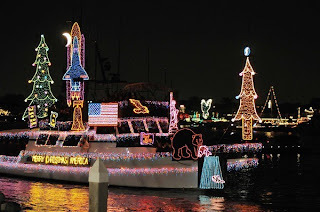 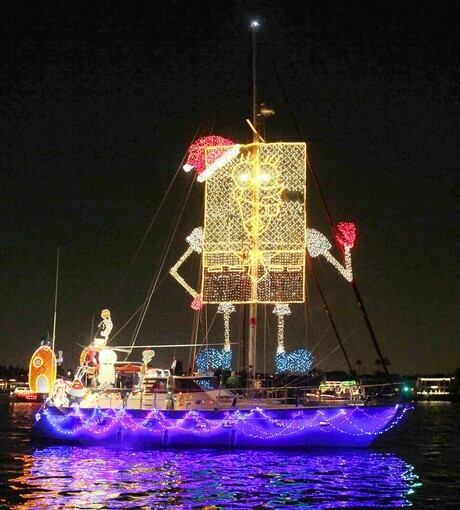 I love boat parades - they are a big tradition in Florida! I have friends who live in Newport Beach and they attended this year and had a ton of fun, too!